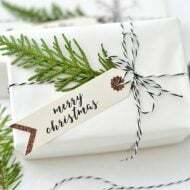 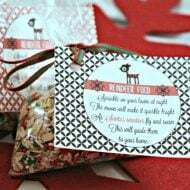 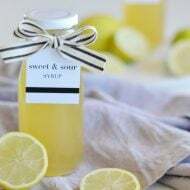 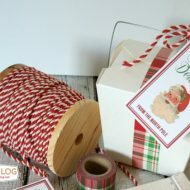 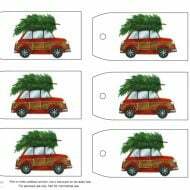 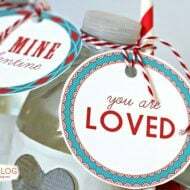 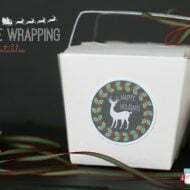 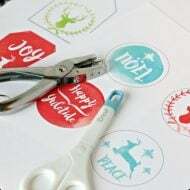 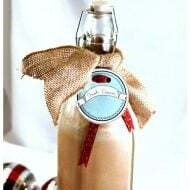 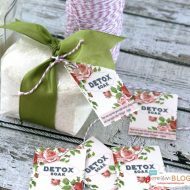 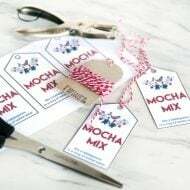 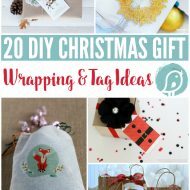 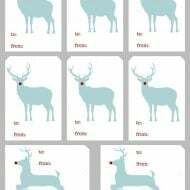 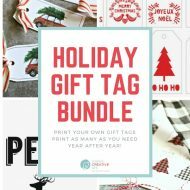 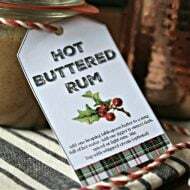 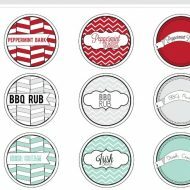 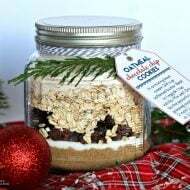 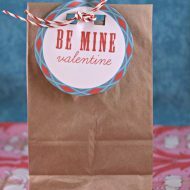 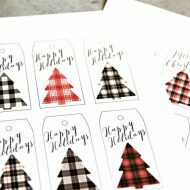 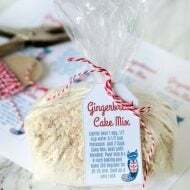 Gift Tags | Free Printable gift tags for gift giving. 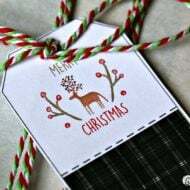 Holiday, birthday gifts. 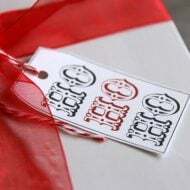 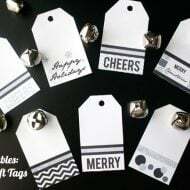 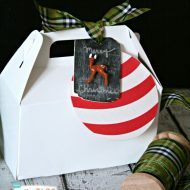 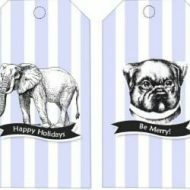 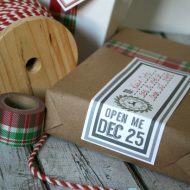 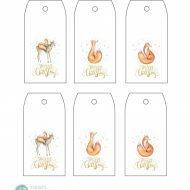 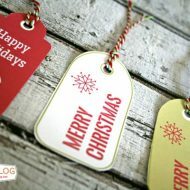 Gift Tags | Free printable gift tags for holiday, birthday tags.